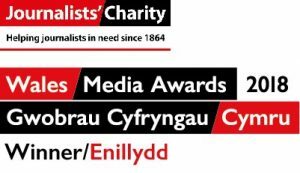 News | Rhys Williams | Published: 13:52, Wednesday January 16th, 2019. 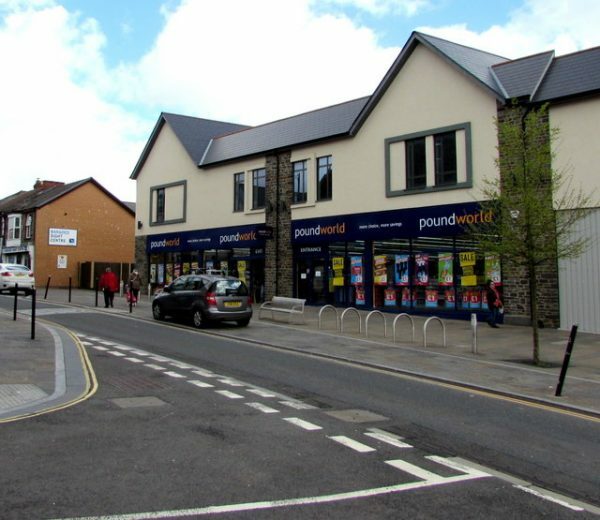 Supermarket chain Iceland is set to open a new store in Bargoed. The store will be located in Lowry Plaza on Hanbury Road, which used to be occupied by Poundworld. 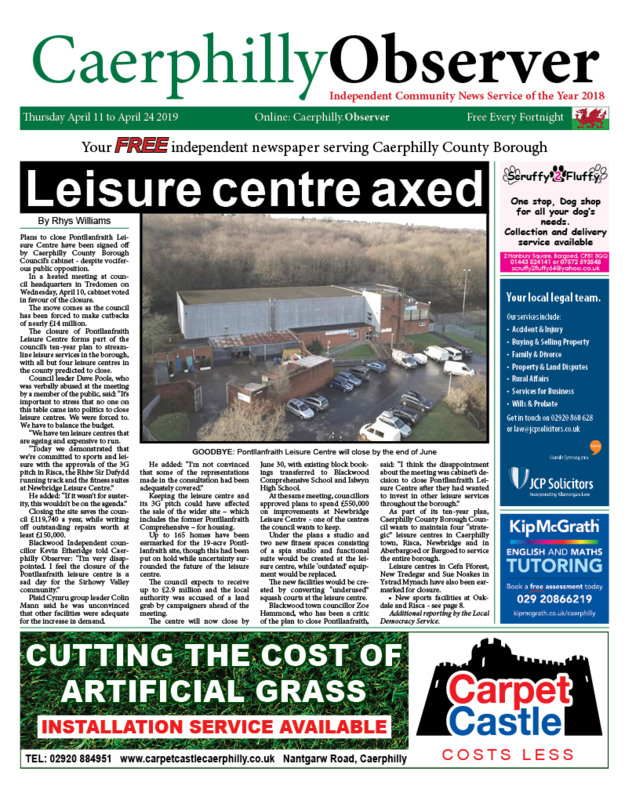 Work on fitting the store, which is hoped will bring around 30 new jobs to the area, will begin later this month. 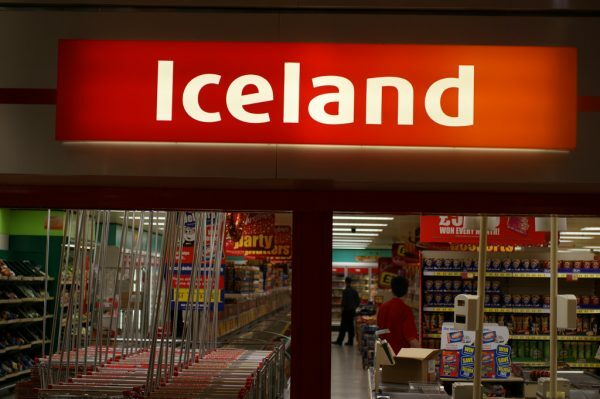 Iceland is expected to open its doors to shoppers in the spring.